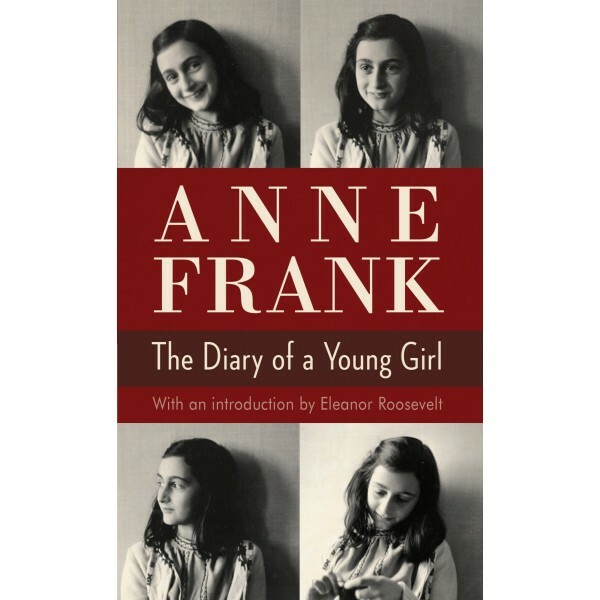 Discovered in the attic in which she spent the last years of her life, Anne Frank's remarkable diary has since become a world classic -- a powerful reminder of the horrors of war and an eloquent testament to the human spirit. 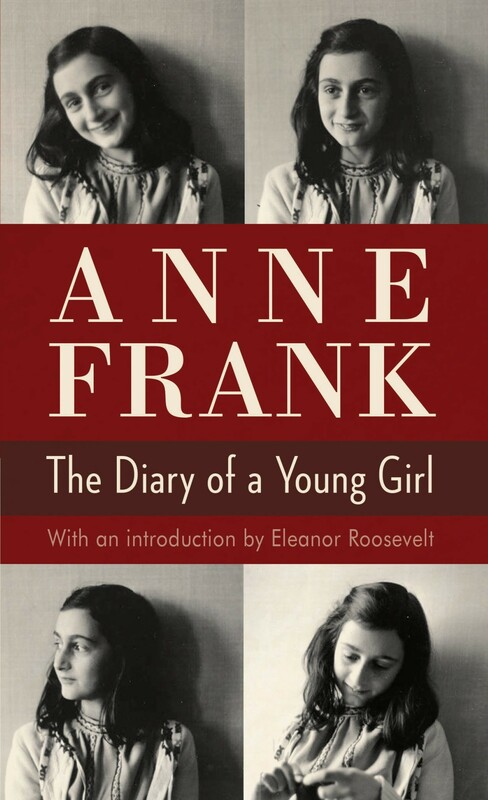 In 1942, with Nazis occupying Holland, a thirteen-year-old Jewish girl and her family fled their home in Amsterdam and went into hiding. For the next two years, until their whereabouts were betrayed to the Gestapo, they and another family lived cloistered in the "Secret Annex" of an old office building. Cut off from the outside world, they faced hunger, boredom, the constant cruelties of living in confined quarters, and the ever-present threat of discovery and death.